The newly introduced KTM 200 Duke gets ABS by BOSCH which provides the bike with more stopping power than the standard model. 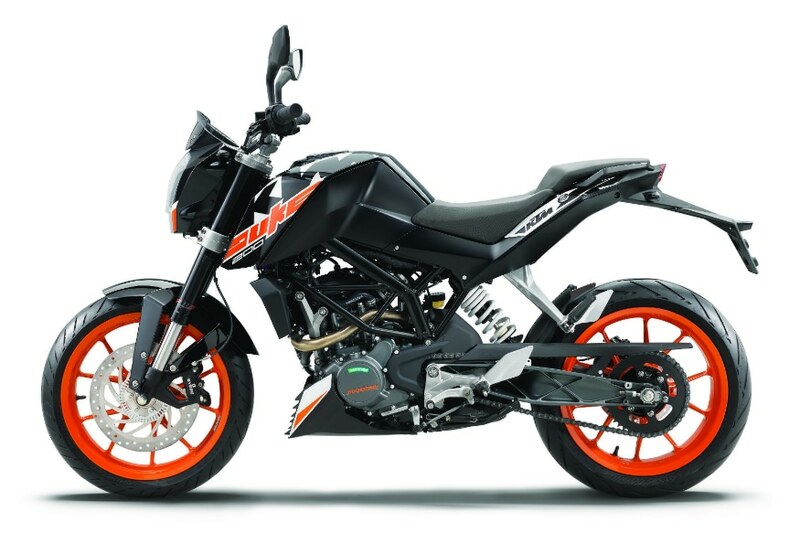 Bajaj Auto has introduced the KTM 200 Duke ABS at a price of Rs 1.60 lakh (ex-showroom-Delhi). The 200 Duke produces 25ps of power and gets racing equipment like the trellis frame, aluminium swingarm and upside down suspension from WP. The newly introduced ABS by BOSCH provides the 200 Duke with even more stopping power. KTM Motorcycles are immensely popular in India and have a huge fan following, thanks to the design, power and pricing in the country. 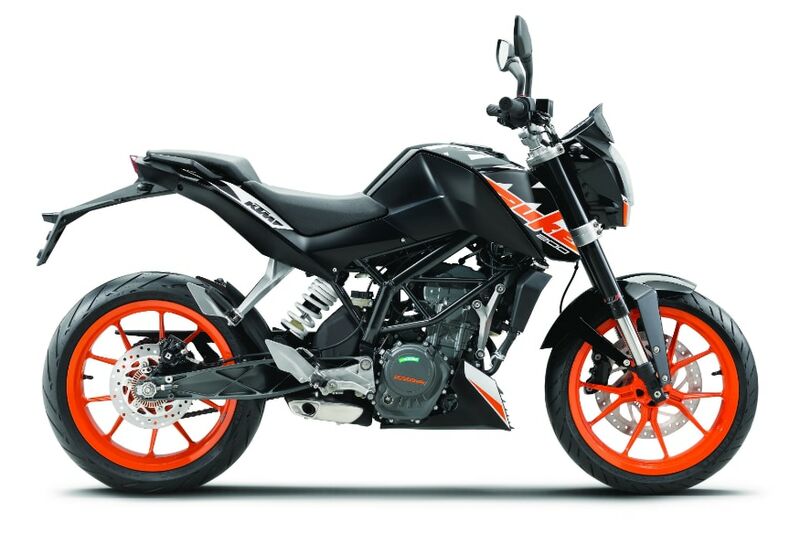 The KTM 200 Duke ABS comes with 3 colours options - Orange, White and Black. The non-ABS variant of the KTM 200 Duke will continue to be available at a price of Rs 1.51 lakh (ex-showroom-Delhi). KTM currently has 450 exclusive showrooms in India. KTM had earlier displayed the Duke 790 at the Paris Motor Show 2018. Here's our exclusive first look review of the KTM Duke 790.